We often come across the term “energy consumption baseline” when evaluating energy savings of the building. But do we really know why is it necessary and how to calculate it? 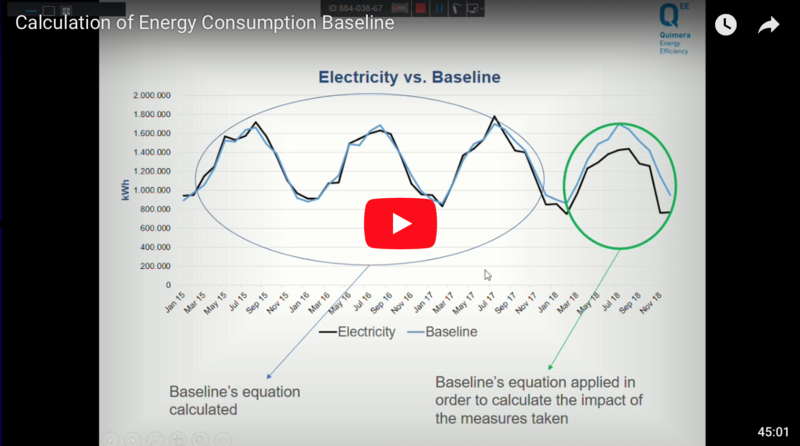 The baseline is an important reference tool, promoted by the internationally recognised Energy Valuation Organisation, that helps to define savings and see precise result of your energy efficiency actions, taking into consideration not only consumption of the building but also different variable factors that influence it.